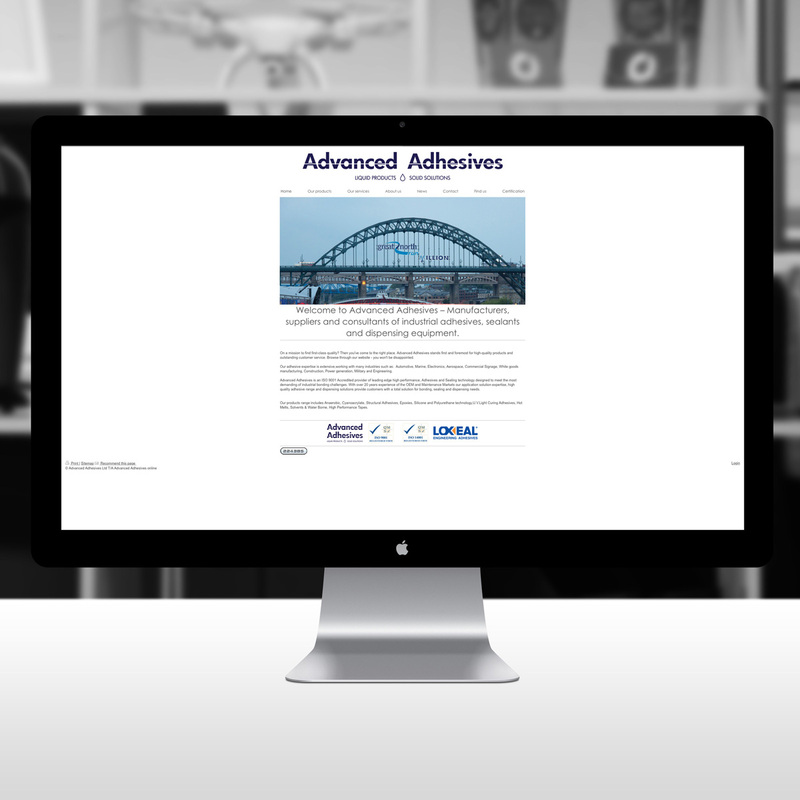 After 20 successful years in the business, directors of manufacturing company Advanced Adhesives felt that their outdated branding and website was hindering their aspirations to expand and realise the full potential of their business. They sought dodio’s expertise to overhaul their approach to marketing. dodio helped Advanced Adhesives to articulate their requirements and secure NBSL funding for a new website, brand development, and a new marketing strategy. 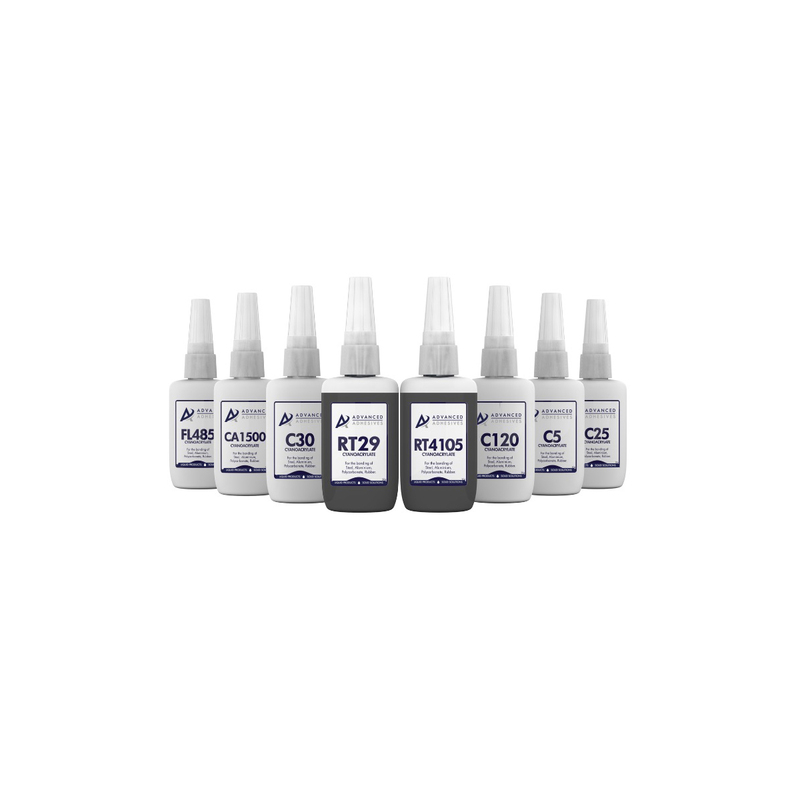 We worked with Advanced Adhesives to develop a cleaner, more representative visual ID which tied in more closely with industry trends and was compatible with a range of online and offline platforms. The company’s existing website was outdated and unresponsive. 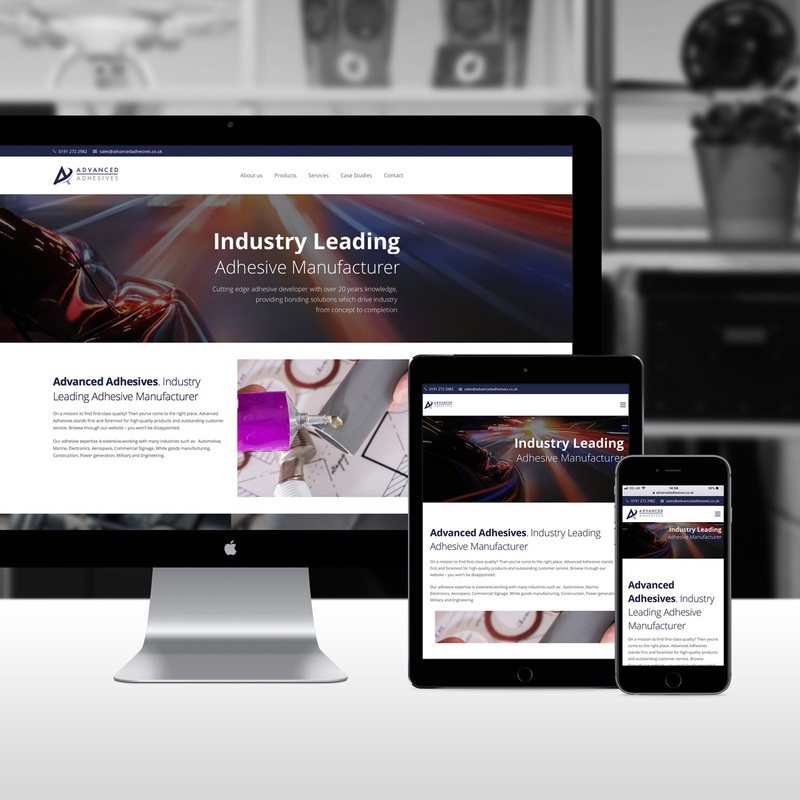 We worked with Advanced Adhesives to develop a modern, responsive new website in line with its new branding, and to optimise the user experience. 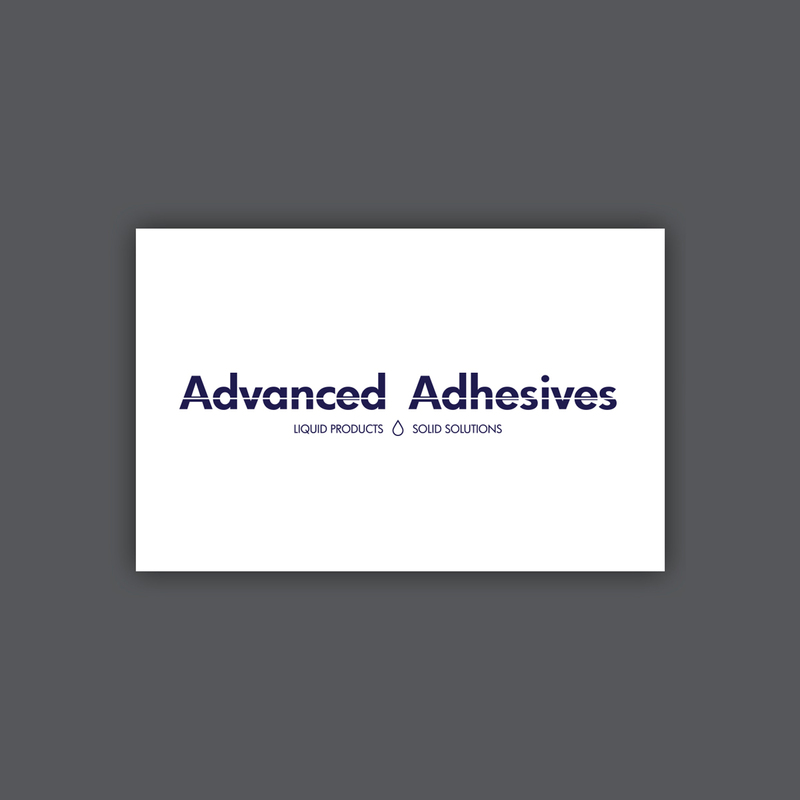 We undertook customer research to identify the online behaviours of Advanced Adhesive’s target audiences. 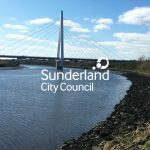 This enabled us to develop an effective communications plan for both social media marketing and public relations activity. 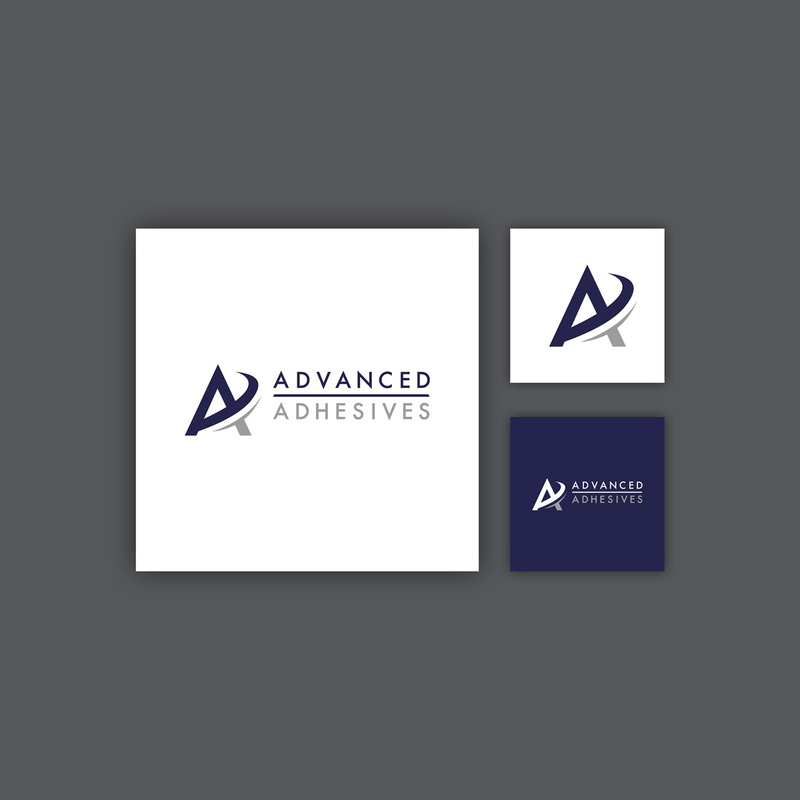 Advanced Adhesives have already seen a return on investment, with a significant increase in enquiries and we are continuing to work with them to assist in the delivery of their marketing strategy. dodio helped us to maximise the opportunities offered by NBSL funding and guided us through the entire process. 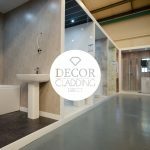 Our refreshed brand and new website have made us so much more competitive, and with a with a clear marketing plan in place, the business is continuing to move on an upwards trajectory.